According to Fabrice Cambolive, Renault’s sales manager, the Romanian brand Dacia which is included in the French group managed to increase their sales from 311,282 vehicles to 348,723 units, thus, a 12% increase. 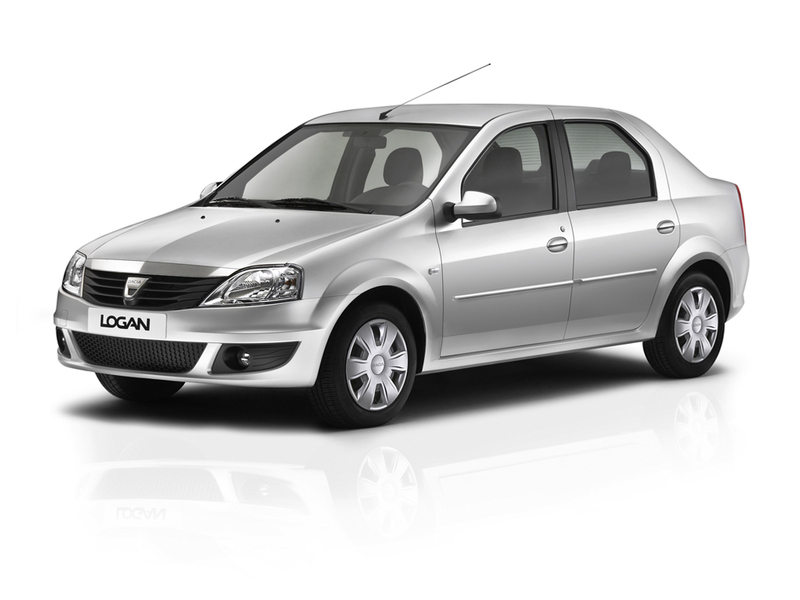 The best selling globally model in 2010 was Dacia Sandero with about 155,000 units followed by Logan with 127,000 vehicles. On the third place is ranked the new Romanian SUV Dacia Duster with about 67,000 models sold last year. However, on the Romanian market the top three in sales is almost the same as worldwide excepting the fact that Duster is on the second place defeating Sandero in sales. 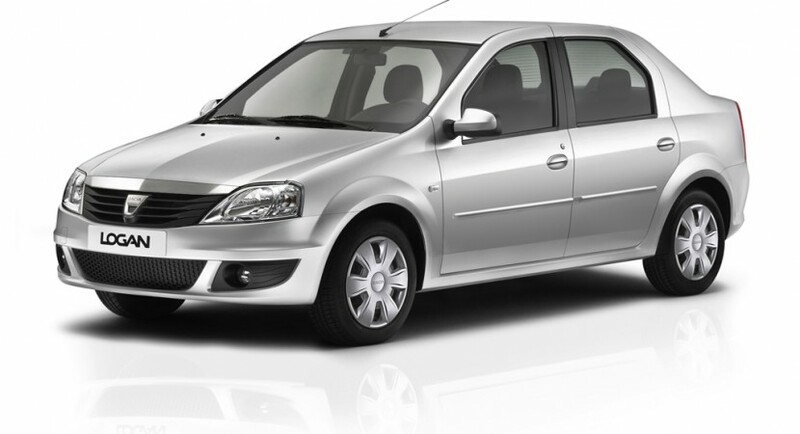 A new model is expected to debut late this year or in 2012, a model which will replace the current Dacia Logan which this year reaches 6 years since it has been launched. Also, the Romanian manufacturer managed to rank fouth in France selling more than 110,000 units mainly due to the affordable price and also thanks to the confidence provided by the French group.